New for the summer of 2018! Do not be fooled by the imitators! - All new metal construction for bases and collars. - Better beam pattern differential between high and low beams. - Removable metal base plate for easy install. Ordered the Ultra, went in easy and is super bright with a great spread. Also it is a proprietary chipset not just some repacked Chinese crap. Spend the money it is well worth it. I can confirm that this is truly plug and play on a 2004 Honda Shadow Sabre. The install took maybe 10 minutes. Once night hit, I checked out the light pattern. No need to re-aim the lights. Took the bike for a night ride and there was a massive difference in my ability to see. For a further test, I had my son drive toward me in his car on the street. He said that, while he definitely noticed me, he experienced absolutely no vision discomfort from meeting me at night on the street. This may be the best and most cost effective upgrades I have done to my bike. Highly recommended. Considering that I live in a rural area with lots of deer, this is a possibly life saving upgrade. Incredible product and customer service! 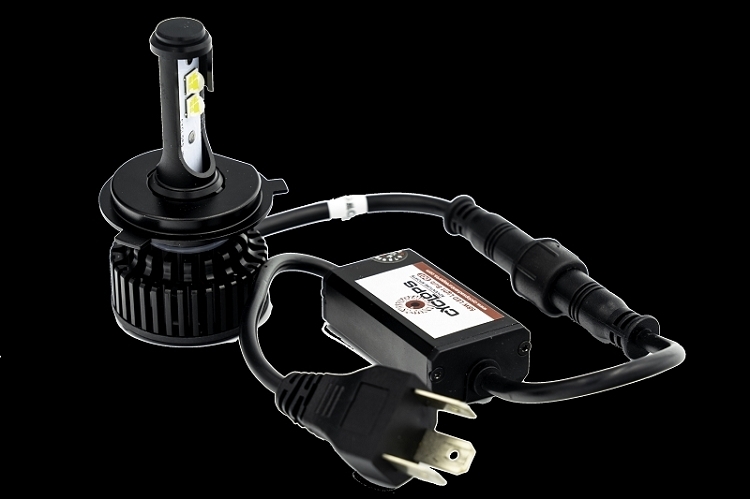 I have been a fan of cyclops for some time, I have their long range auxiliary lights and bulb kits on my 1190 truck and Razor. Since I am local I stopped by a few weeks ago when I heard they where coming out with a new bulb, they were not quite ready yet, but the crew called me once they were, great customer service and an even better product. The new 10.0 bulb is amazing. 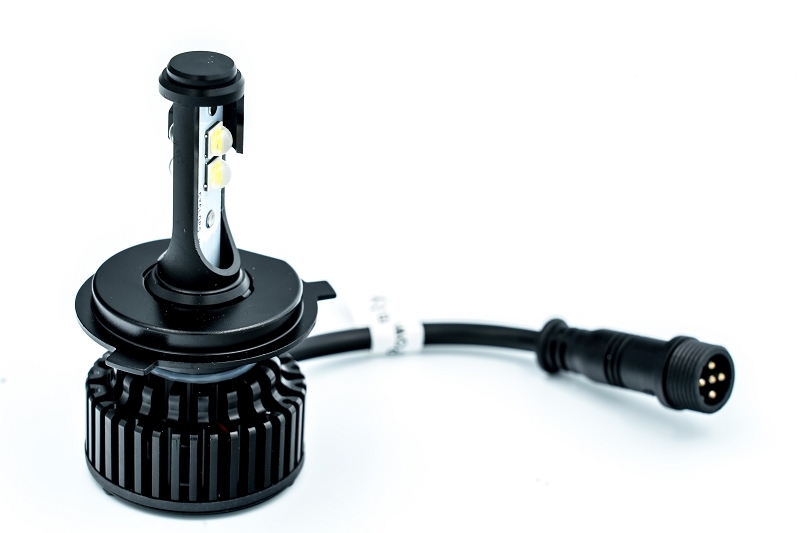 It has a nice differential between low and high beam and the build quality is fantastic, It works great in my DRZ, A nice upgrade from the 7000 that was in their before. I have been using Cyclops bulbs for some time. I just bought a new FZ09 and needed the LED upgrade, I wanted to purchase a 7000 bulb and saw this new 10.0 and decided to give that a try. I am glad I did, the construction is all metal and looks very rugged. To my expectations the bulb worked well and preforms beautifully in my new bike.